PHP is an opensourse, server-side, cross-platform, HTML-embedded scripting language. Currently there are over half a million domains running PHP. this fact of usage of php makes it a very hot technology. 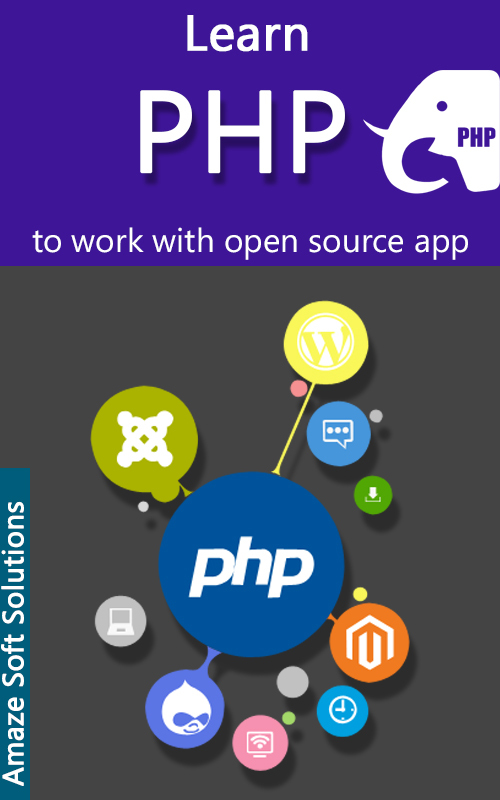 Amaze Soft Solutions in Haldwani provides necessary skills for PHP open supply artificial language. Basic to advanced PHP coaching is conducted by leading trade professionals. Moreover, students don’t got to have technical background for following this coaching course. In the internet development trade, there's forever demand for practiced and expert PHP developers. we are able to assist you realize your house within the theme of things with our stellar quality PHP courses in Haldwani. Amaze Soft Solutions has Best expertise in PHP coaching further as developing and deploying PHP projects for clients based mostly worldwide. You get benefitted from the trainers who have actually worked on live PHP projects and perfect the language in-depth. You will be assigned a live PHP project, and you would like to figure thereon under the guidance of our experienced faculties. 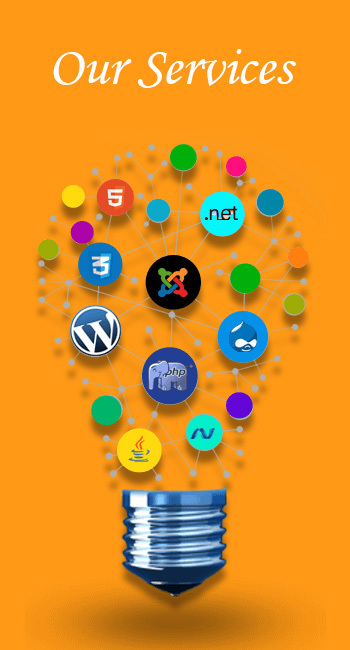 this offers you associate exposure to practical challenges you face whereas developing a PHP website or application. Overcome those challenges and be a role model.